It is our belief that fresh high quality flowers are the foundation of a beautiful design. As a Colorado farmer florist, our floral process begin with the nurturing of the seeds to the harvesting of the flower at its optimal stage, all the way to the selection and placement of the flower in the arrangement. Zephyros Farm and Garden is a Certified Organic 35 acre farm on the Western Slope of the Rockies growing over a 1000 varieties of woody and herbaceous perennials, annuals and bulbs for the past 15 years. Don Lareau and Daphne are passionate stewards of their land, creating habitat for wildlife and employing sustainable, organic and biodynamic practices on the farm. Committed to education, Don & Daphne host school groups and educational programs in collaboration with http://www.thelearningcouncil.org , http://www.vogaco.org , http://www.kampefoundation.org and http://www.waldorfschoolrf.com where they immerse children and adults to the process of operating a small diversified family farm, seed saving and floral design . 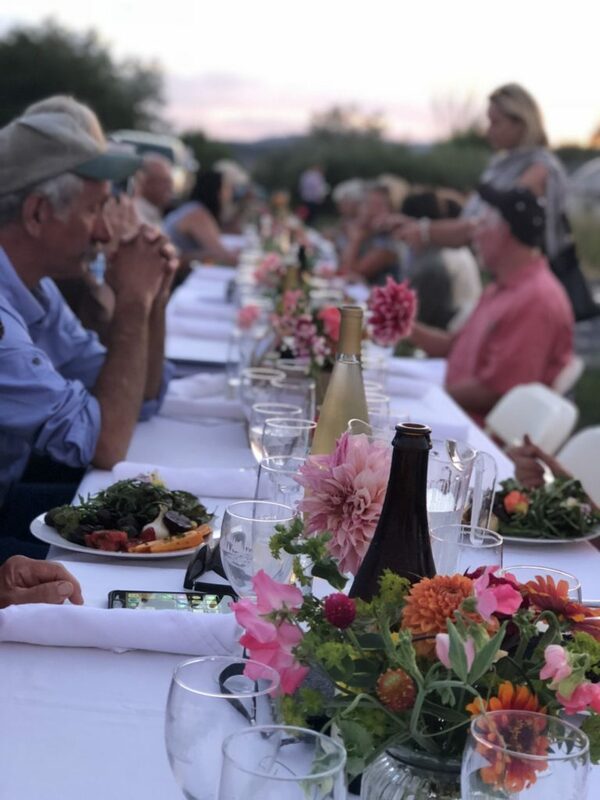 Inviting the community to experience the farm, they host farm to table dinners , weddings and events as well as live music in their Occasional Funk Feasts. All of the love, vibrancy and passion toward the land and community are transferred into the product they grow and speak clearly through their flowers.